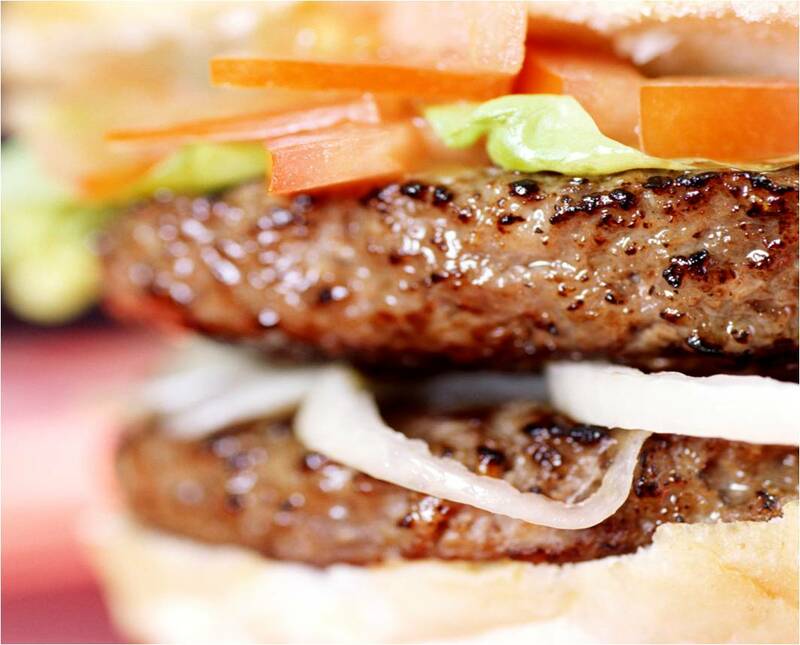 A recall is being issued for ground meat sold under the Winn-Dixie or One Great Burger labels. Winn Dixie burgers were sold in 4 pound boxes, containing 16 "100% Beef" patties. The "sell by" dates are 1/1/11 through 2/27/11. One Great Burgers were sold in 20 pound boxes, with "packed on" dates ranging from July 2010 through November 2010(despite having being produced between January and May 2010). 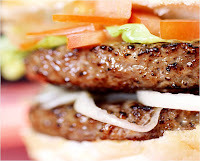 These hamburger products are allegedly spoiled, and they SHOULD NOT BE CONSUMED! Be sure to watch for marks of spoilage like discoloration and foul odors for your meat products, in general.